Ocean freight shipping is one of the oldest, safest and most economical options for freight transportation. While cargo losses on the ocean have continued to trend downward, March proved to be an active month for incidents on the sea involving some major shipping lines. This spotlight reminds us that although maritime activity is generally carried out without major setbacks, just like any other human activity, accidents are possible. 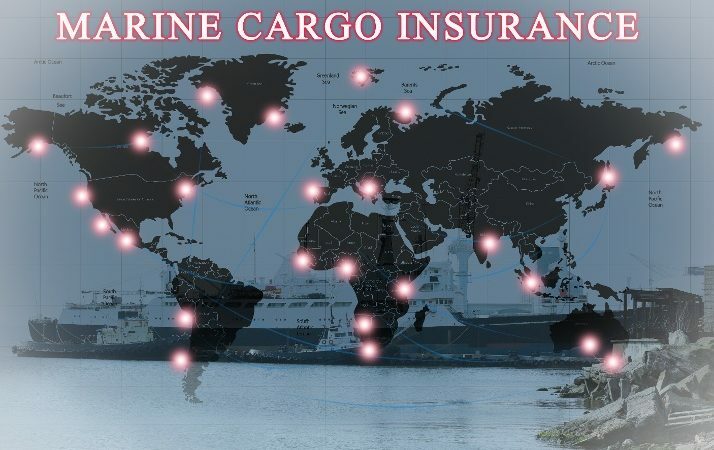 To mitigate these risks, you should always consider purchasing cargo insurance. You should know your carrier’s cargo insurance limits and coverages so that you can make purchase decisions to cover any exclusions or underpayments. Also important, is understanding laws like The Carriage of Goods by Sea Act (COGSA), which limit the liability of carriers and the amounts carriers must pay in the event of cargo loss or damage. Remember, there is a difference in what you or your carrier is legally required to carry, and what makes good business sense. If done right, nothing in the supply chain protects your company’s financial interest as well all risk door-to-door cargo insurance. But, there are several other types of cargo insurance, each with a unique set of coverages and costs that only an experienced cargo insurance agent can help you choose. Make sure to record pertinent information including: date of loss; nature, extent and cause of loss; approximate value of claim; description of cargo; location of goods; contact details where goods can be inspected. Contact an approved cargo claim surveyor (there is no need to contact a surveyor for claims under $1,000). Note proper exceptions in writing on the delivery receipt when loss or damage is apparent at time of taking delivery. In no circumstances should you give a clean receipt if goods are received in questionable or damaged condition. Promptly file the claim in writing against the delivering carrier holding them responsible as soon as loss or damage is discovered. Examine ocean containers and seals immediately before taking delivery. If the container is delivered with seals broken or missing or with seals other than as stated in the shipping documents, note same on the delivery receipt and retain all defective or irregular seals for subsequent identification. Preserve containers, packaging and their contents in the condition received until a survey is completed. Collect supporting documents to substantiate your insurance claim. While we hope you never experience a negative incident within your supply chain, you should be prepared with the appropriate cargo insurance in the event you do. You wouldn’t drive a car without insurance, or buy a home without insurance; and you shouldn’t ship cargo without it either. If you don’t currently have an experienced cargo insurance agent to guide you through the process, we invite you to consider Whitehall Insurance for consultation before your next cargo move.